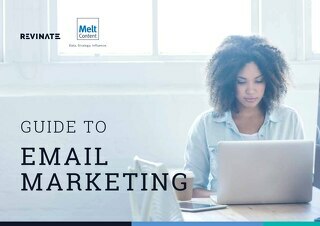 Of the various digital marketing strategies available, email has proven most effective for customer acquisition, awareness, retention and conversion. 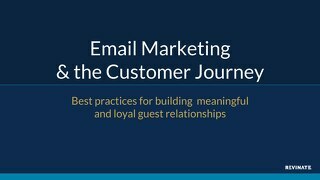 With over 70 percent of Internet users preferring email correspondence with businesses, it's not difficult to see how this marketing channel can benefit hoteliers. 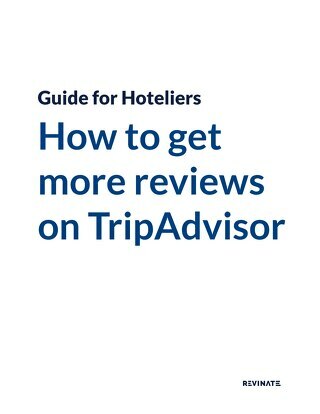 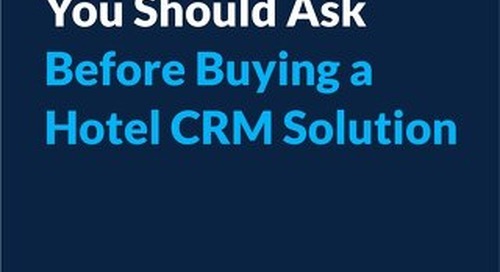 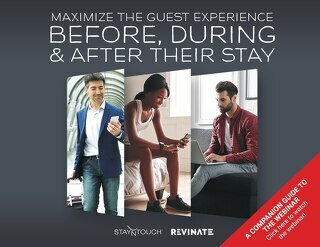 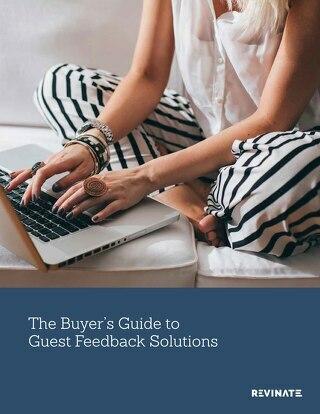 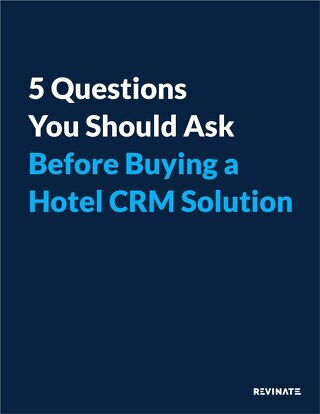 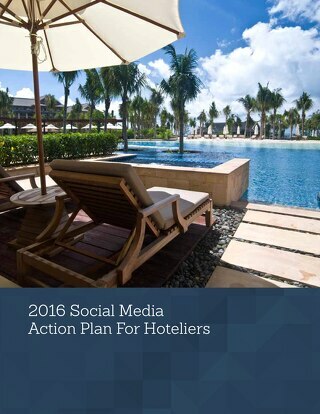 Add in the fact that hospitality emails show the highest open rates from consumers, and you've got a winning tactic for increased customer engagement. 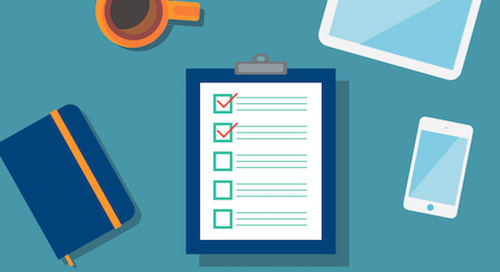 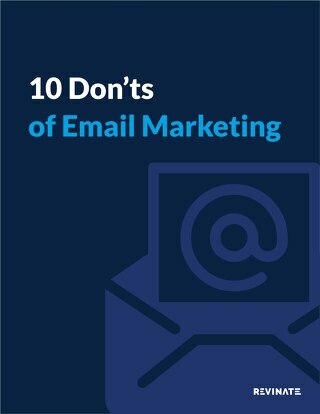 With that said, to reap optimal benefits, an email marketing campaign must be centered on fundamental strategies that stimulate interest and break down pre-purchase barriers.